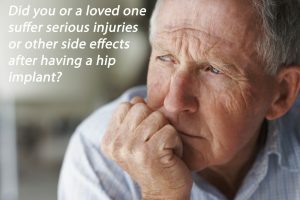 Texas DePuy Pinnacle Hip Implant Trial. The latest round of Johnson and Johnson DePuy Pinnacle hip failure bellwether trials are underway in the Northern District of Texas federal court, based in Dallas, Texas. Texas DePuy Pinnacle Hip Implant Trial. DePuy is under fire over its Pinnacle/Ultamet line of metal hip devices causing metal poisoning and premature failure according to lawsuits.